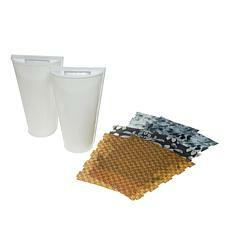 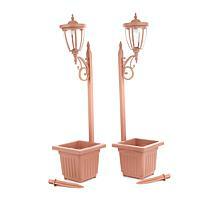 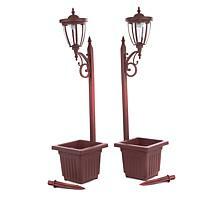 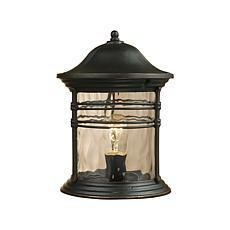 Make your outdoor areas sparking with decorative outdoor lighting solutions from HSN. 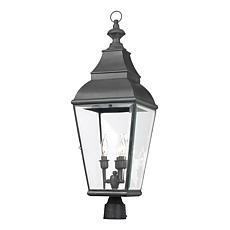 HSN has a wide range of decorative outdoor lighting options including planter lights, string lights, pathway lights, wall sconces, and motion sensor lights. 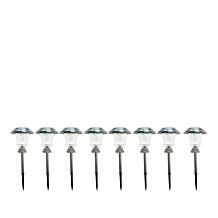 Choose traditional plug-in lights or enjoy the flexibility and sustainability of solar-powered lights. 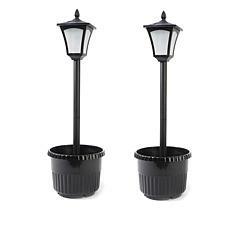 Decorative outdoor lighting is an excellent way to make your alfresco entertainment areas and front and back yards look their best. There's a magical quality about illuminated light fixtures sparkling against the night sky. 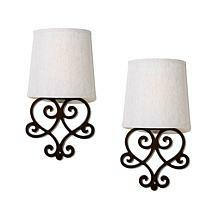 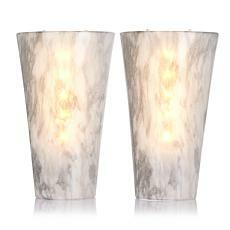 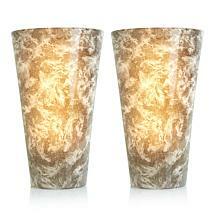 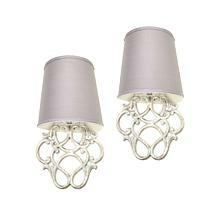 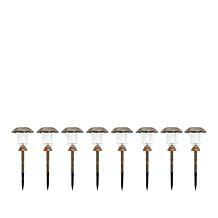 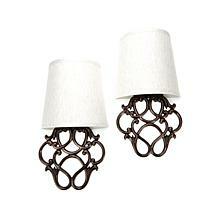 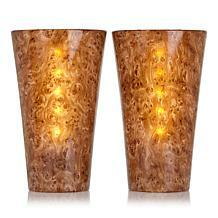 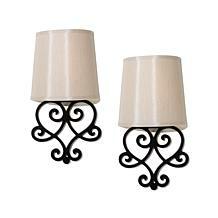 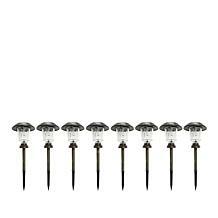 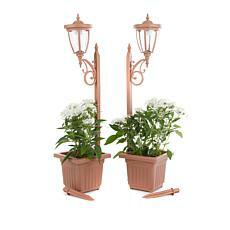 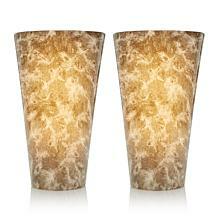 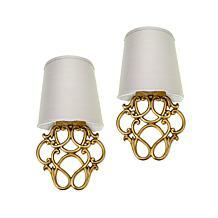 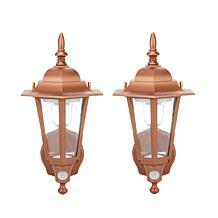 Since they were designed with good looks in mind, these decorative outdoor lighting options are also appealing by day. 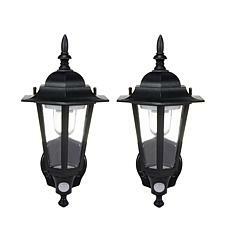 While their aesthetics matter, decorative outdoor lighting options are also very practical. 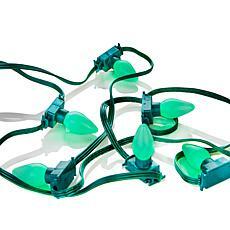 You're less likely to stumble and hurt yourself if your pathways and other outdoor areas shine brightly. Thieves and trespassers will also be less likely to target your home if they can't operate under the veil of darkness. 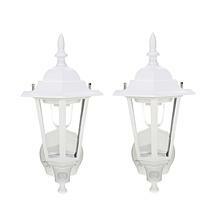 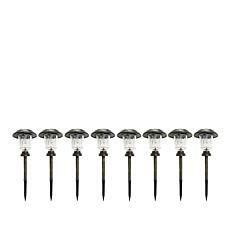 HSN has decorative outdoor lighting options for all tastes and budgets. Pay for your purchase up front or enjoy the budget-friendly convenience of FlexPay, HSN's flexible payment program, which is also available for most decorative outdoor lighting purchases.